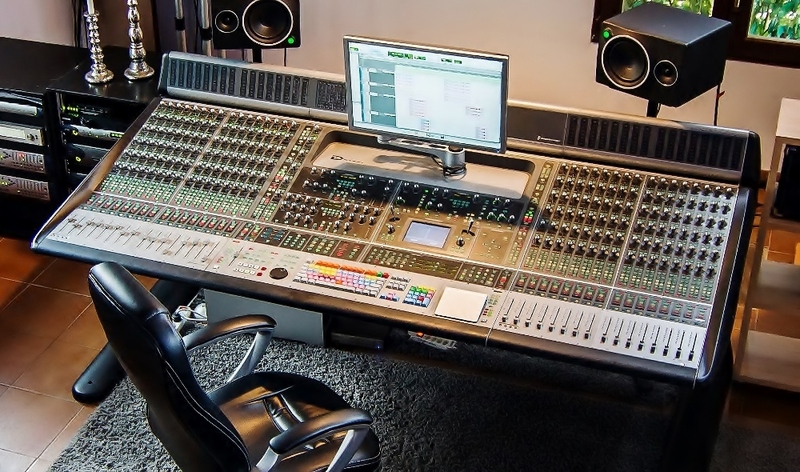 Mixing even the largest, most complex sessions can be a highly efficient affair. Powered by Pro Tools, ICON D-Control ES puts the highest level of hands-on control and extended Pro Tools functionality at your fingertips, enabling you to record, edit, route, mix, automate, recall, and perform other Pro Tools tasks right from the console surface. Designed for larger rooms, the highly expandable D-Control ES console provides unparalleled integration with Pro Tools|HD, delivering the ultimate in hands-on Pro Tools control, unmatched power, and rock-solid reliability. Grab the touch-sensitive controls to edit and mix with tactile precision. Get unmatched visual feedback on your mix through individual sends and dynamics metering across the surface. Gain complete control over all processing functions and routing per channel. Even fine-tune mixes without leaving the “sweet spot” through centrally located EQ, Dynamics, and Focus Channel Strip sections. And with additional Fader Modules, you can expand the console up to 80 faders as your projects grow.